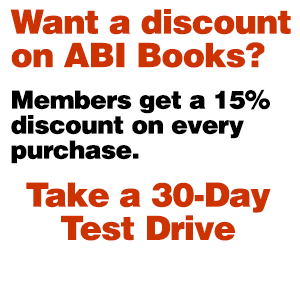 Understanding valuation is critical, whether it's ascertaining the worth of a complex business enterprise, the avoidance of a pre-petition transfer or a contested confirmation of a chapter 11 reorganization plan. 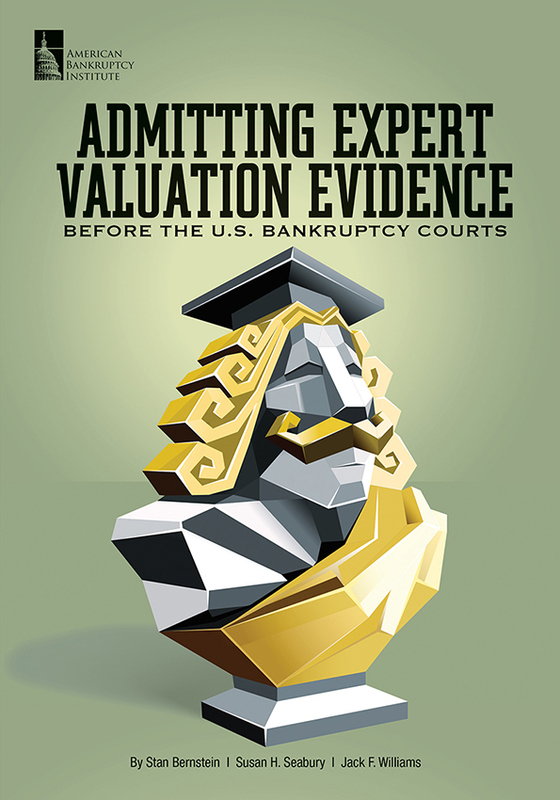 Admitting Expert Valuation Evidence Before the U.S. Bankruptcy Courts guides counsel on the fine art of admitting (and properly contextualizing) expert valuation evidence before the bankruptcy courts. 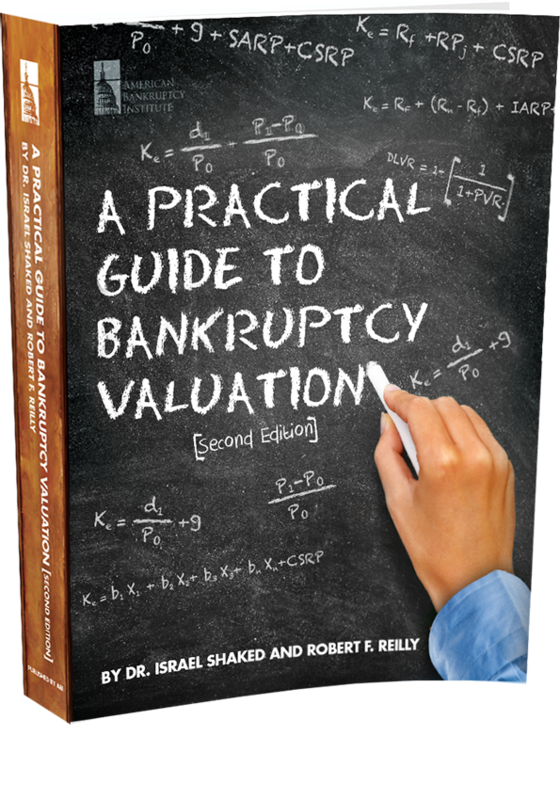 The book provides a step-by-step tutorial on how to go "on the offensive" in the highly subjective area of distressed valuation, and gives practitioners the tools they need to evaluate, retain and communicate with valuation professionals.